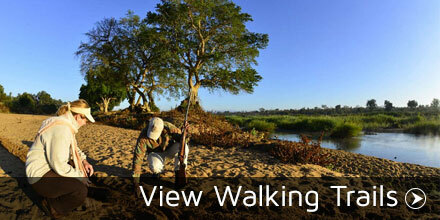 The African Ivory Route was established with the adventure traveler in mind. A selection of unique and off the beaten track destinations were therefore a more important consideration than ease of access. Access to some of the camps is adventurous and may require 4 wheel drive vehicles while others can be conveniently accessed with an ordinary vehicle. The smallness of these camps, which all have only 10 beds each, make them intimate and exclusive and allows for a very personalized experience, where camp schedules can be customized to suit guests preferences, and friendly staff attend to the needs of guests, who usually leave as friends and sure to return. Although camps can be individually booked, very interesting tours can be put together by combining two or more of these camps. 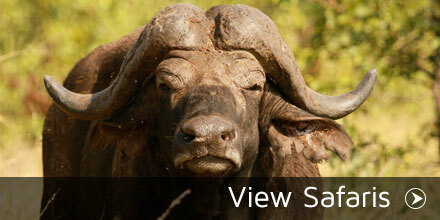 African Ivory Route offers two types of accommodation facilities – safari and cultural camps. They afford the type of authentic, rustic yet comfortable, quality bush experience one do not expect to find at such affordable rates. All camps consist of five luxury en suite 2-bed tents on stilted wooden decks, with covered verandahs, and a thatched central kitchen and dining area and an outside braai place. 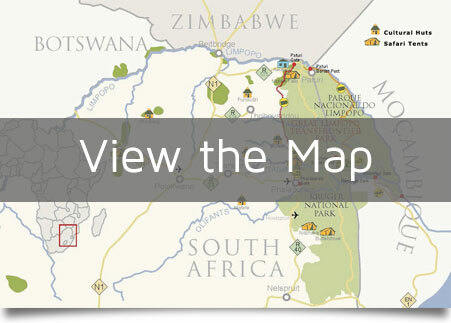 Except for Ntubu Camp, which is the only safari camp not located within a big five area, the other three all offer game viewing on foot, under guidance of experienced field guides, or from the camps game viewing vehicle, which can be scheduled in accordance with the guests preferences. The excellent locations of the camps makes relaxation in the comfort and shade of the camp during the hotter parts of the day  which is recommended especially during summer months  a pleasure.